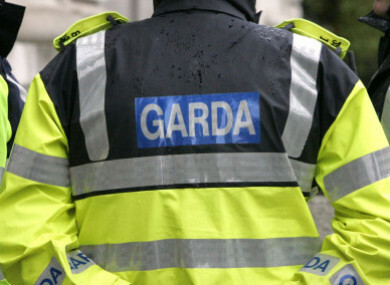 A 31-year-old woman was stabbed to death in Dundalk yesterday. A MAN IS set to appear before Dundalk District Court in relation to the death of Ingrida Maciokaite. The 31-year-old Lithuanian woman was fatally stabbed at an apartment block on Linenhall Street in Dundalk, Co Louth at around 2.45pm yesterday. The young mother was taken to Our Lady of Lourdes Hospital in Drogheda, where she was pronounced dead a short time later. A 48-year-old man is set to appear in court at 10.30am tomorrow. Gardaí have appealed for anyone with information to contact Dundalk Garda Station on 042 938 8400, the Garda Confidential Line on 1800 666 111 or any garda station. Email “Man to appear in court over fatal stabbing of woman ”. Feedback on “Man to appear in court over fatal stabbing of woman ”.